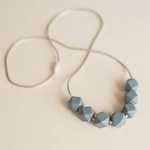 Hoping to find a unique or customized piece of jewelry? 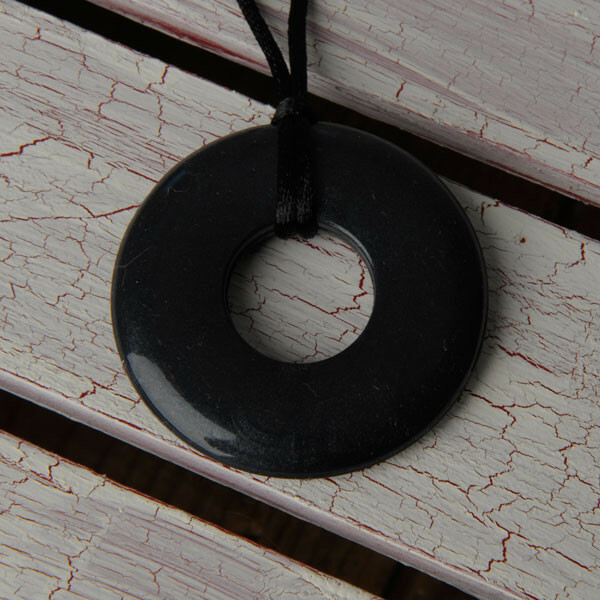 We have lots of options that are special made to reflect your unique style! 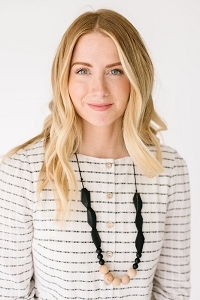 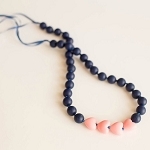 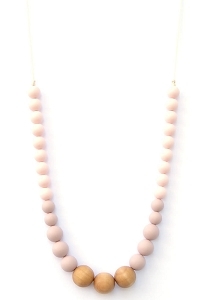 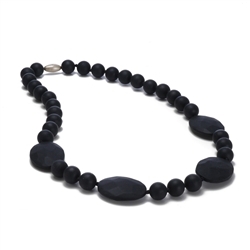 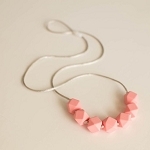 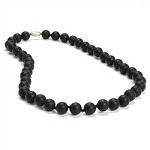 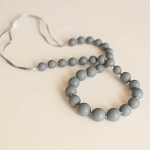 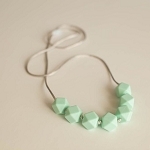 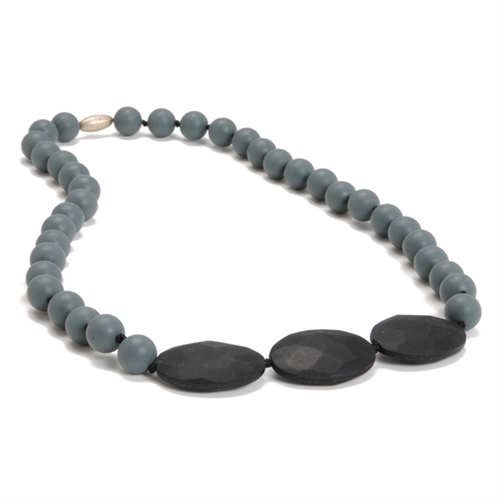 Plus, we have great teething necklaces that mom can wear while nursing to keep baby occupied. 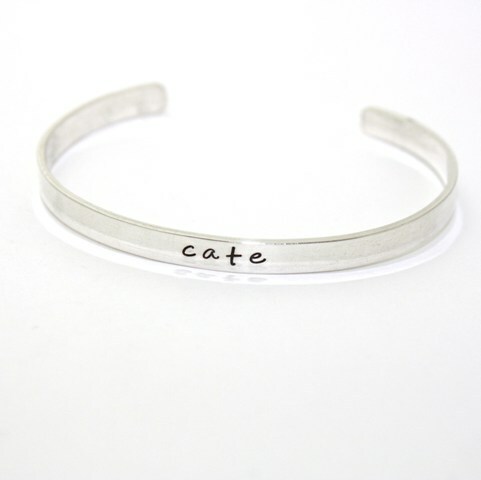 Don't forget to add our best selling mommy and me bracelets to your registry!